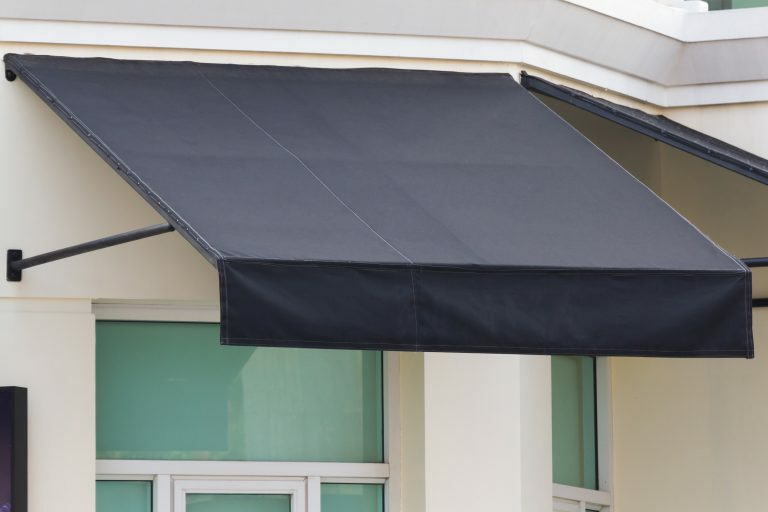 At Fine Upholstery we have access to an extensive supplier range of binds and awnings. Our supplier for blinds is Lonsdale Windows & Fashions and we have built a successful strong supplier relationship with them over the years. 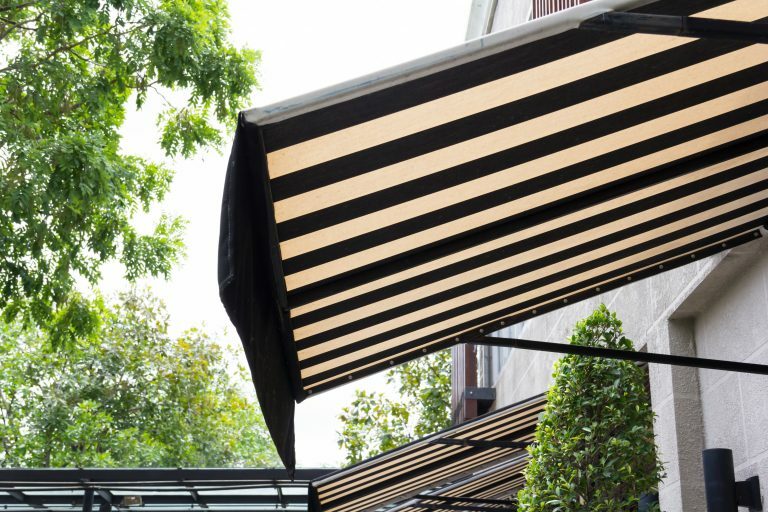 All our blinds and awnings come with the option of a full fitting service. We love to talk to our customers and advise them the best way forward and help you decide the best materials to suit your requirements. Susan Neale my wife works in the business and creates all our curtains from fresh material & fabrics. Careful attention to detail is taken so we create the perfect style for you. Susan has the ability to create most types of curtains. We are also happy to work with material & fabrics you supply. We can supply and fit roller blinds. They are made from single pieces of fabric that’s wraps around and fits into the top of your window frame. 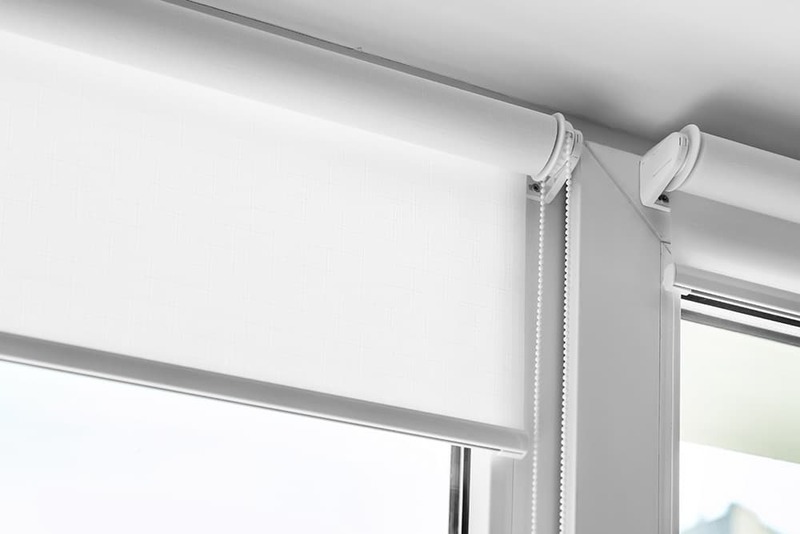 The roller blind is operated by a pull chord. 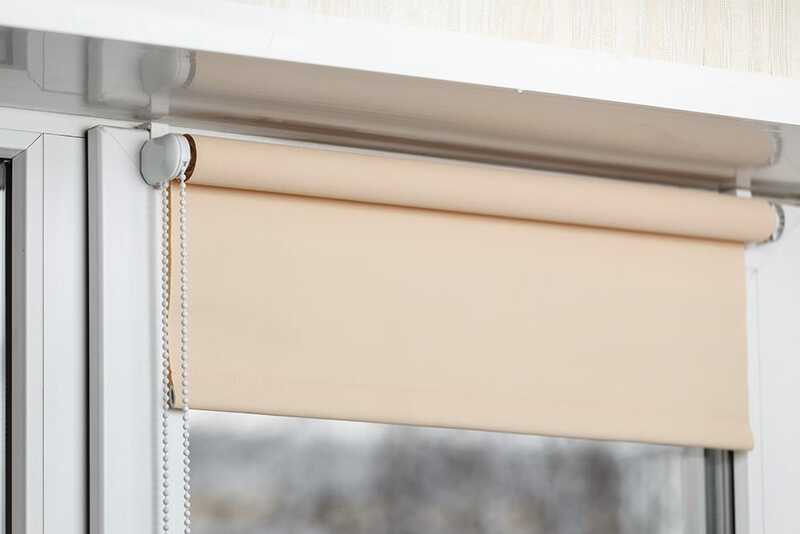 The blind can be opened using a sidewind mechanism that allows you to move the blind from one side of the window to the other allowing you let in natural light. We work with our supplier Lonsdale Window Fashions who provide us with a great selection of fabrics and ranges from Plains, Blackouts, Textures and Sheers. 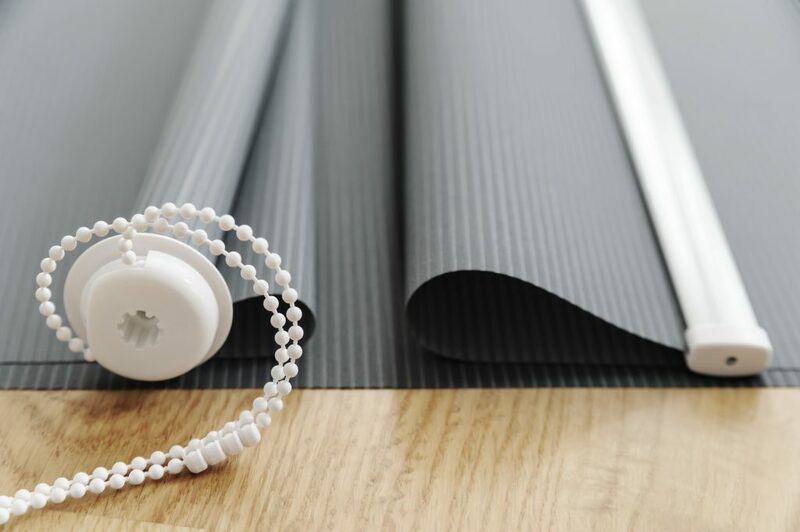 Roller blinds are suited to most window types and doors. You can position individual blinds into each window frame on bay windows. 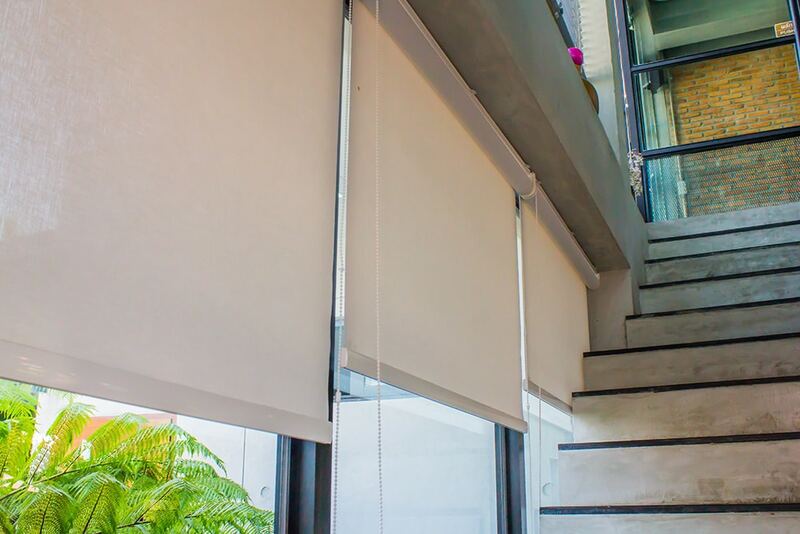 Roller blinds are one of the most versatile blind types. Available in a range of different finishes and ideal for using in different environments. They are moisture resistant and also flame retardant. We can source them in various colours, fabrics and design. A roller blind is one of the quickest ways to transform a room and make it stylish. You can choose perfect fit for those difficult spaces like sliding doors & bi-fold doors. Perfect fit clips into the uPVC window or door frame. No chains or chords and they are made-to-measure. 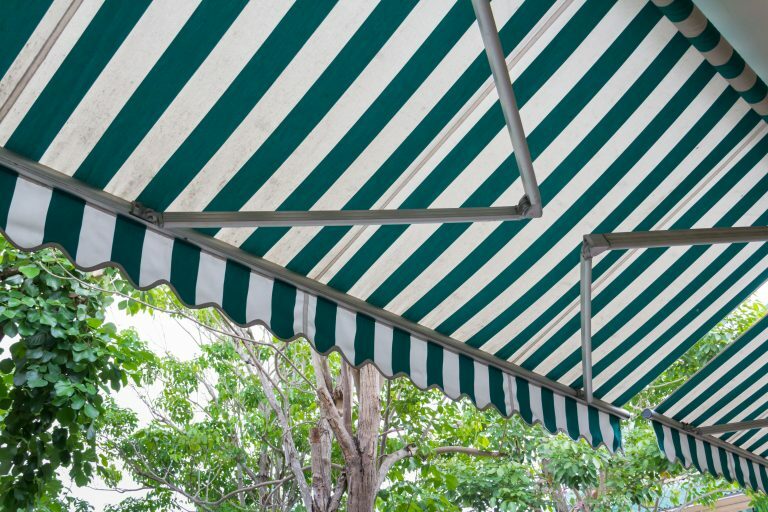 All our awnings are made-to-measure. They are stylish and practical and we have many stylish fabrics for you to choose from. We can offer you a free quotation so you get the best price. You can enhance your outdoor space and transform your garden into the perfect venue for summer and entertaining guests.You can choose from a range of innovative solutions that come with a range of motorised controls and integrated lighting and heating.